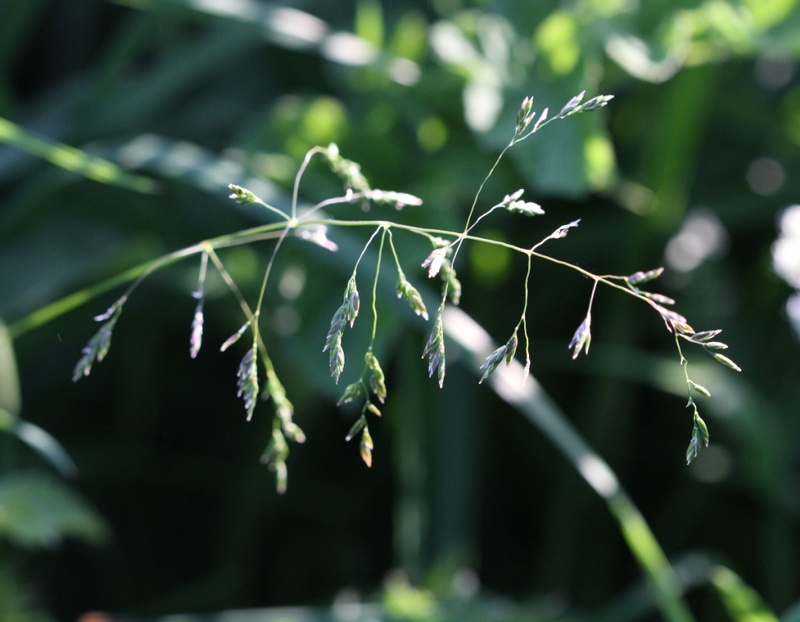 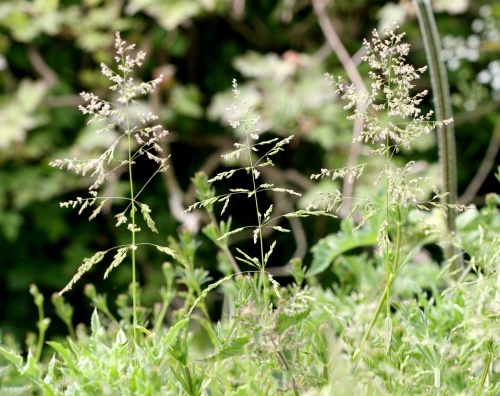 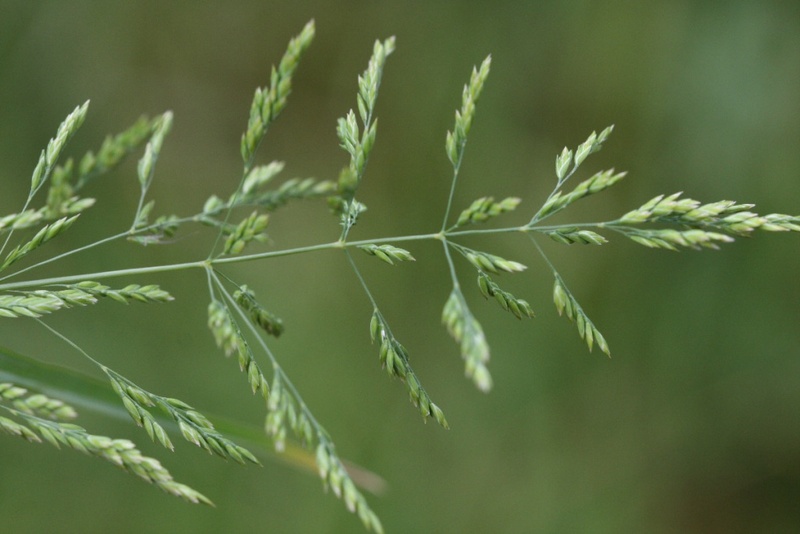 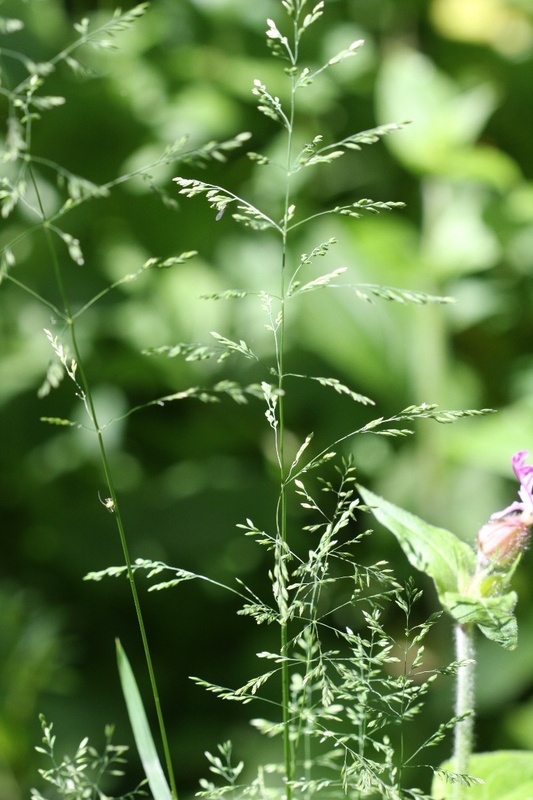 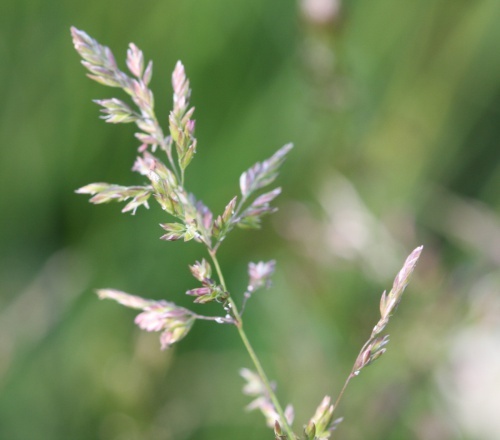 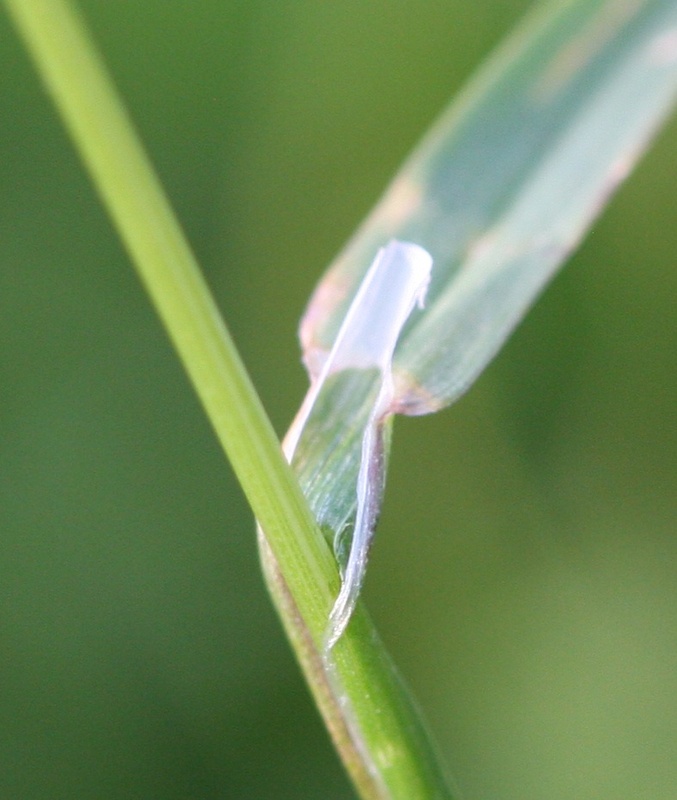 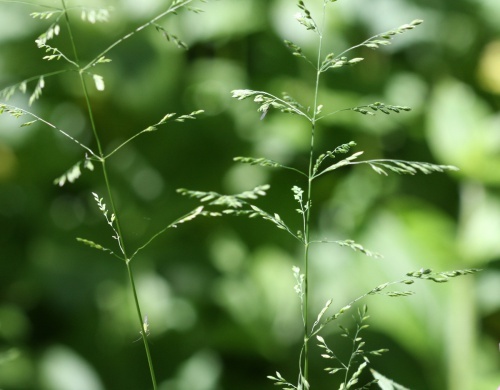 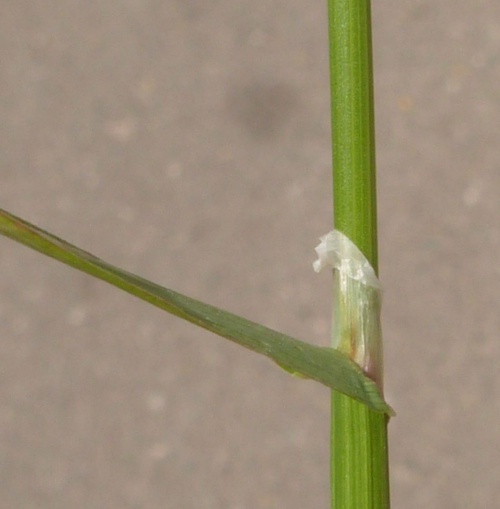 Slightly tufted or single stemmed grass from 20 to 60 cm, without rhizomes, but with leafy stolons. 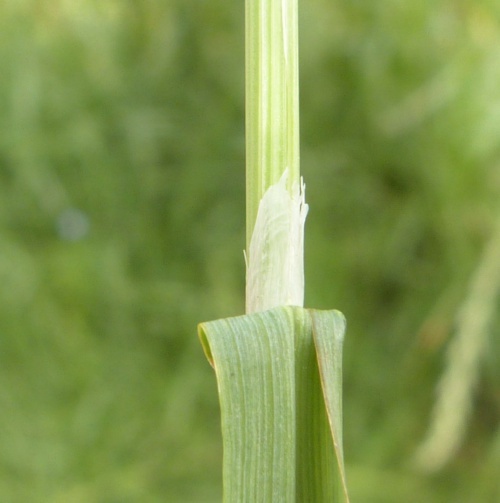 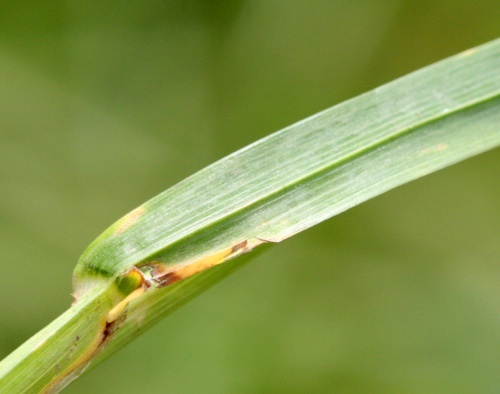 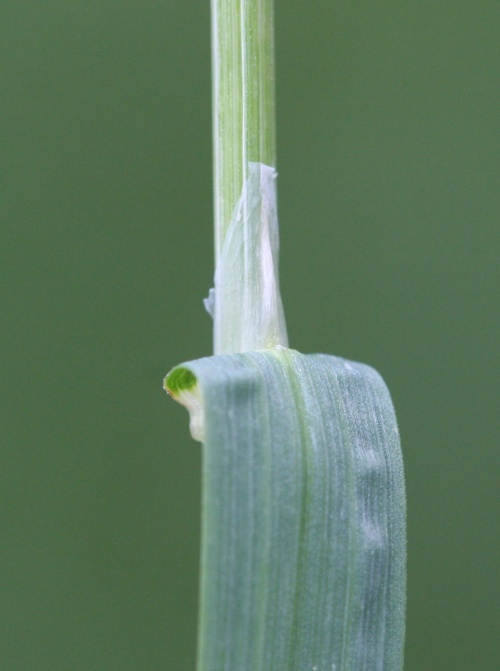 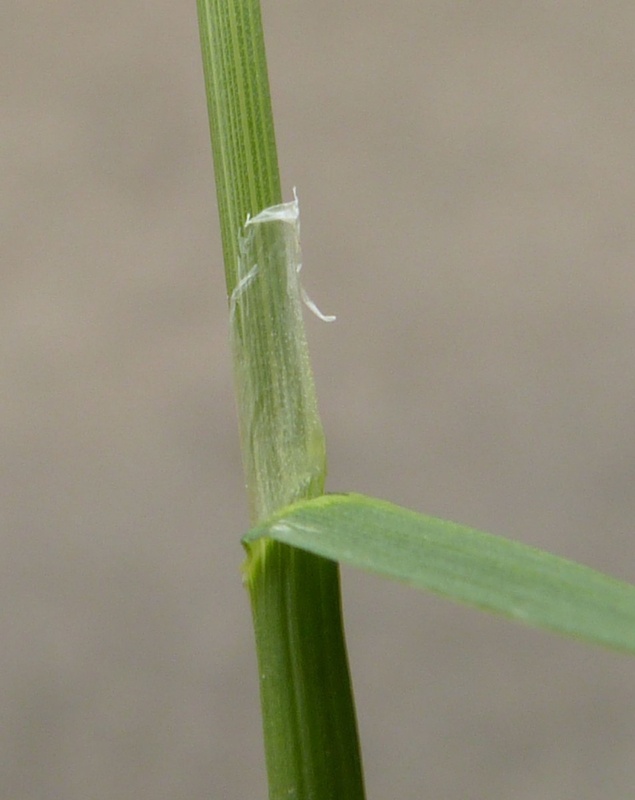 Leaf sheaths of flowering stems very rough. 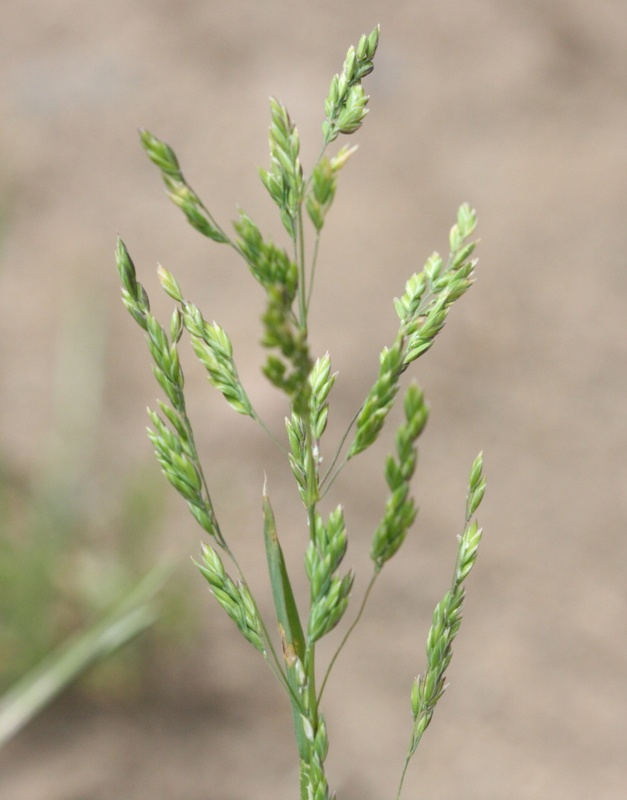 Panicle branches mostly in spreading whorls each branch with 4 to 6 spikelets. Meadows, woods, roadside verges and waste ground. Very common in Leicestershire and Rutland. In the 1979 Flora survey of Leicestershire it was found in 568 of the 617 tetrads.